This Saturday the Stampendous team has something extra special planned for you...we have combined our regular monthly challenge with a blog hop showcasing some of the great new products released at CHA last month! Pull up a chair, grab a warm beverage and yummy snack, and get ready to be wowed! Be sure to scroll through my whole post; links to other hoppers, prize pack photos, and details on how to win are included below! This is the card I created for the hop today. I LOVE this GORGEOUS set of stamps! 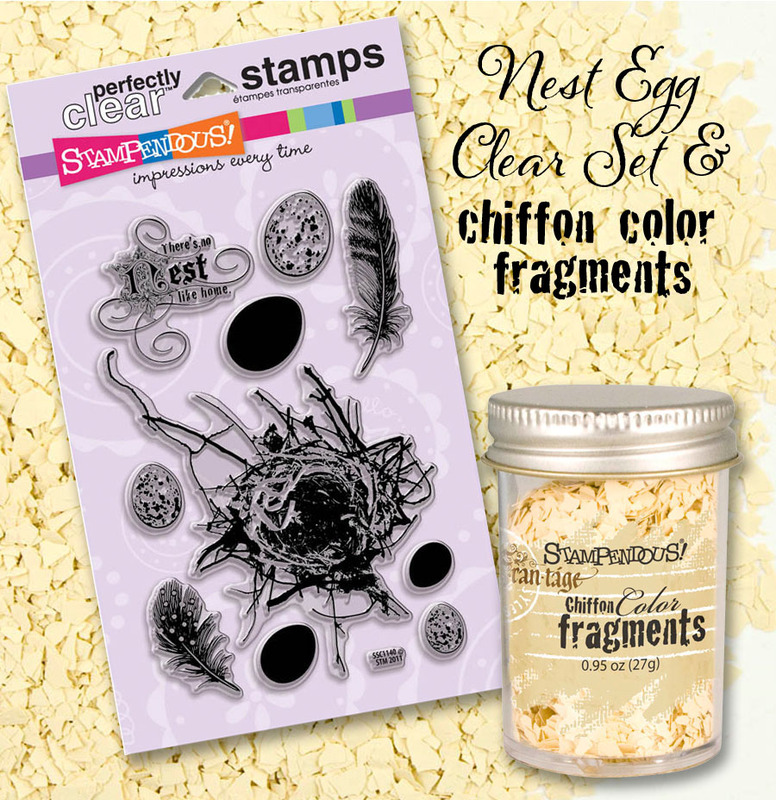 It is the Nest Egg Perfectly Clear set and a MUST HAVE!!! I also used the GORGEOUS Chiffon Colored Fragments for my card. Seriously...could that soft yellow BE any prettier??? I think not, my friends. I think not. And don't forget....We want YOU to play along with us in our monthly challenge! Just add your direct link to your card (make sure you've loaded it up with tons of TEXTURE) to the linky tool below my signature (or on the Stampendous blog) no later than March 1, 2012 at 11:00 PM EST. 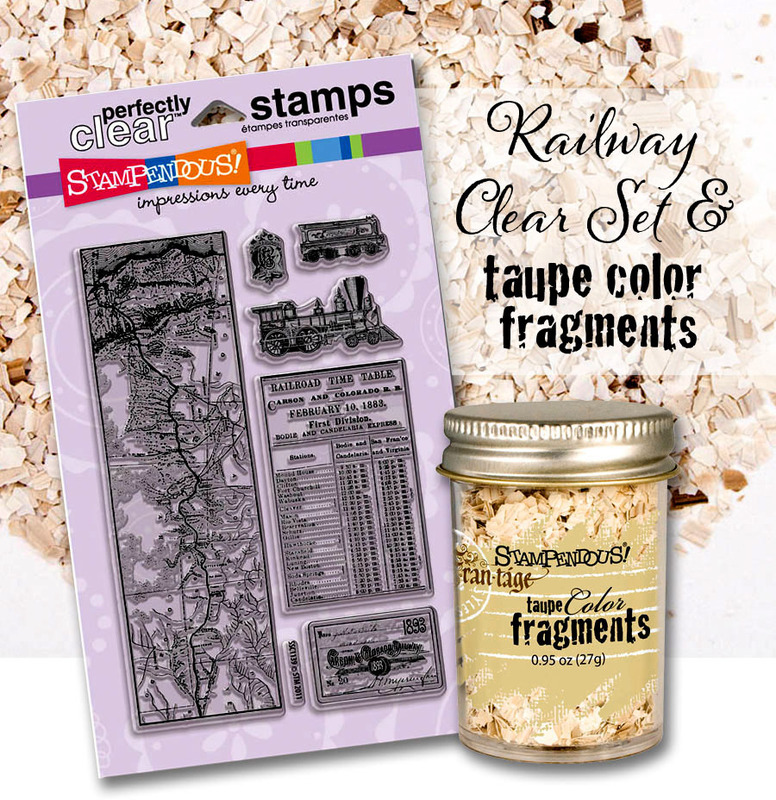 You do not have to use Stampendous products to play along, but we sure love it when you do! 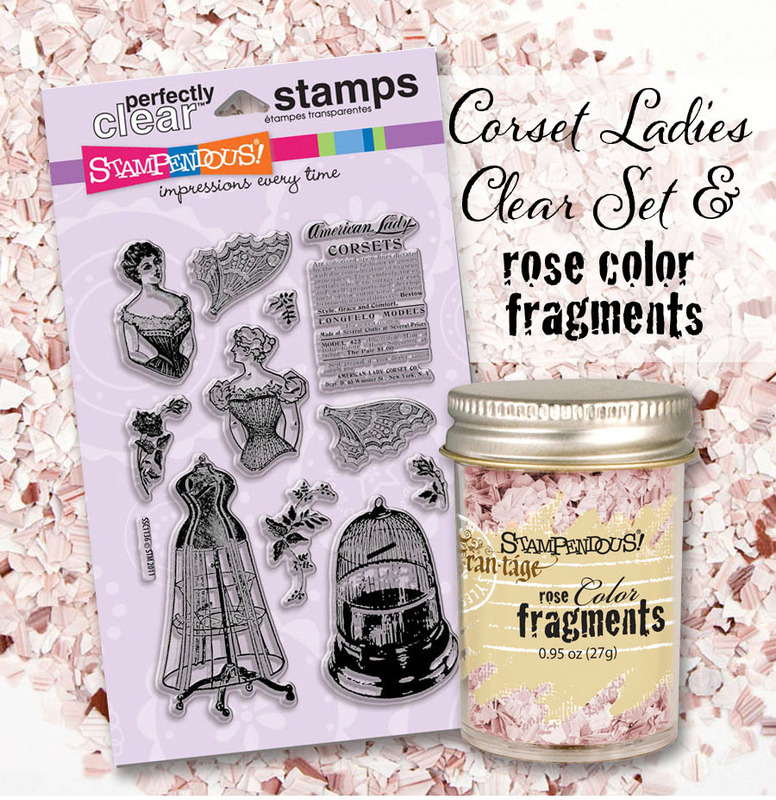 And as an extra incentive for playing, one lucky person (drawn at random from all the entries) will receive the gorgeous Corset Ladies Perfectly Clear Stamp Set. Love how clean and simple this card is, but the fragments add a great texture...kind of reminds me of sand. I love how you made this all CAS and elegant! WOW! What a pretty csrd! I love the stamped speckled eggs! 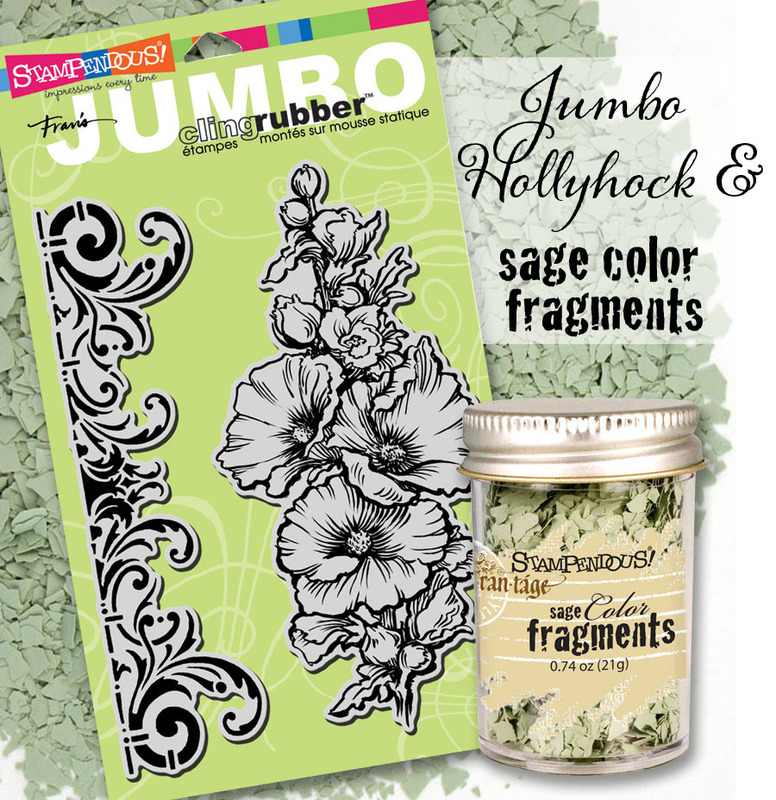 A wonderful card and the color fragments add nice texture to a project. 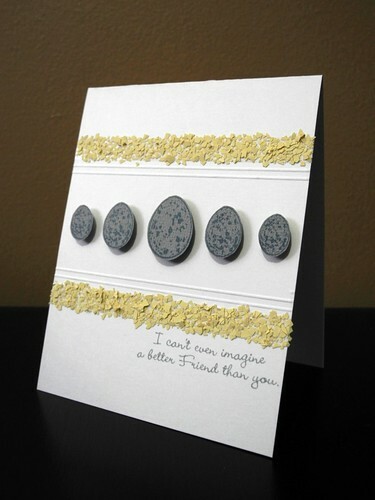 On your card it reminds me of crushed egg shells. A neat product. What a great CAS card! Beautiful! love how crisp and clean your card is! 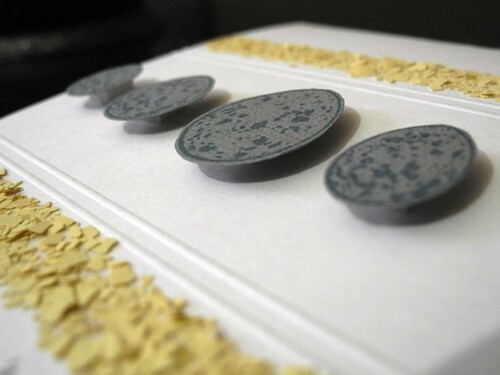 and those eggs look like the eclipse of the moon too - amazing! Your card is fantastic. Loving the fragments! Lovely use of the fragments as borders. Cute arrangement of the eggs. Sweet card. Neat product - I've never seen it before and I like how you used it! Wonderful CAS card! The fragments look great with your egg image! Just love your card, Jennifer! Love that texture! 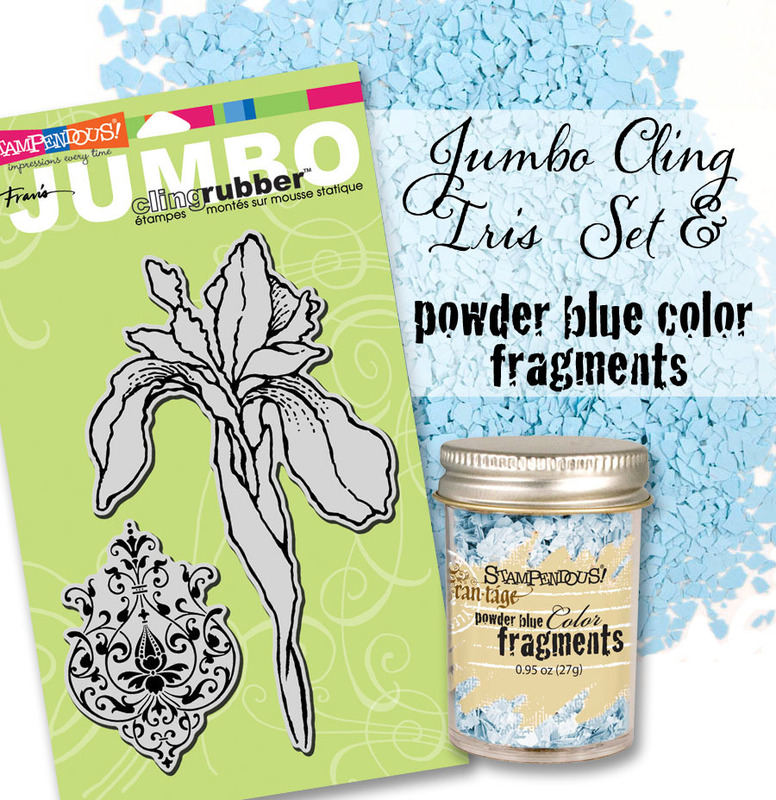 omgosh how neat... gotta check out those fragments...lovin the color combo ! I love how you manage to create a CAS card with Frantage elements. The rest of us are pouring it on, and your's are so soothing and unique! Wow! Your card is so gorgeous! I love those fragments! love, love, love the sentiment, pairsa perfectly with the eggs. What set is the sentiment from? I DO like the yellow Fragments. Great card - thanks for sharing. what a pretty CAS card. i love the symetry and softness of your card. Very pretty color of fragments on your lovely card. Jennifer, this is lovely! I love your soft, understated colors. You rocked this one. Nice clean and simple card! 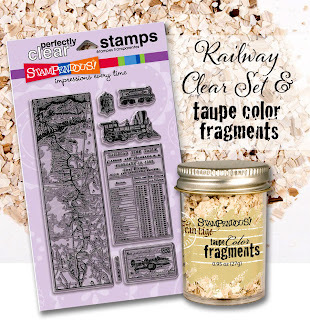 Love the new products and stamps! This is so cute. Love the new products.Also love your blog. TFS and Good luck everyone. You are the QUEEN of CAS!!! Absolutely amazing! Love what you did with the Nest set and those Fragments! Love the yellow fragments on this one. Love all the new products! Love your projects. The texture the fragments add is super. lovely card. I love the soft yellow. Just perfect. I love the lines of this card. Beautiful job! AS always, love you CAS cards and the yellow gray combo is fabby! 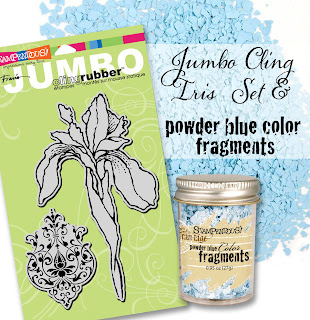 I'm loving all the great colors the fragmetns ad glass glitetrs come in! Can't wait to make a project or two! Yep tI agree the nest egg stamps are a must have! Such a cute card. I have images flashing in my head for using these fragments! Fun card Jingle. You were able to get fabulous thick fragments. Love it!!! This chiffon color reminds me of sand. Love your card. Love the card and your "egg" fragments!! Thanks for participating in the bloghop and for the great giveaway!! As I progress through the blogs, love seeing the use of Fragments. Love the simplicity of your card. 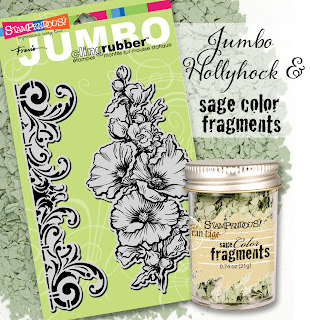 Love the fragments of color product and the Iris and Hollyhock stamps particularly. Lovely and the projects are so inspiring. I just love your card dearie!!!! Thanks for sharing!!!! Happy birthday! Loved your clean and simply elegant card! Thanks! I love your card! Great job! This stuff looks so awesome, I can't wait to try it. What a LOVELY card. Really beautiful! Love the clean and simple design of this card! Absolutely the prettiest yellow sparkly card,, Jennifer. I love simple sometimes, this one is great!